It wouldn’t be a stretch to call HBO the most popular premium television content company in the world. We all know about their epic catalog of shows (they showed an exclusive Game of Thrones trailer at the Apple event). 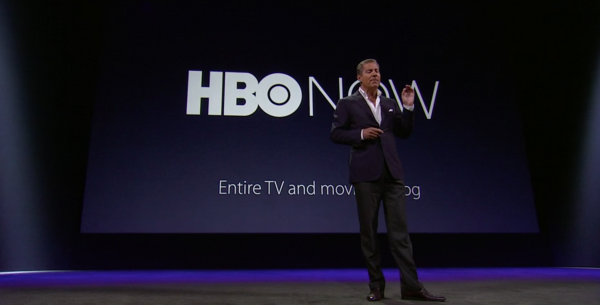 Whereas previously HBO GO was the only way to get HBO content away from home, the company has just announced HBO NOW, a new service exclusive to Apple TV. The service will cost $15/month and let users get all the great HBO content their little heart desires, without the need for a cable contract that already has HBO included. We think $15 is a bit pricey – $9.99/month would be a more reasonable rate – but this is a first so I assume they’re just testing the waters.